This casually styled, seven drawer dresser features select felt-lined drawers, perfect for keeping delicate items safely stored. 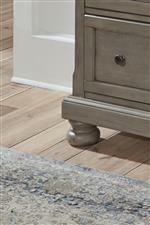 Its bun feet and silver hued knob pulls bring an extra touch of elegance to this piece. 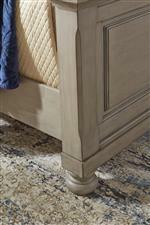 Due to these details, this dresser is very versatile and able to blend in any design aesthetic. 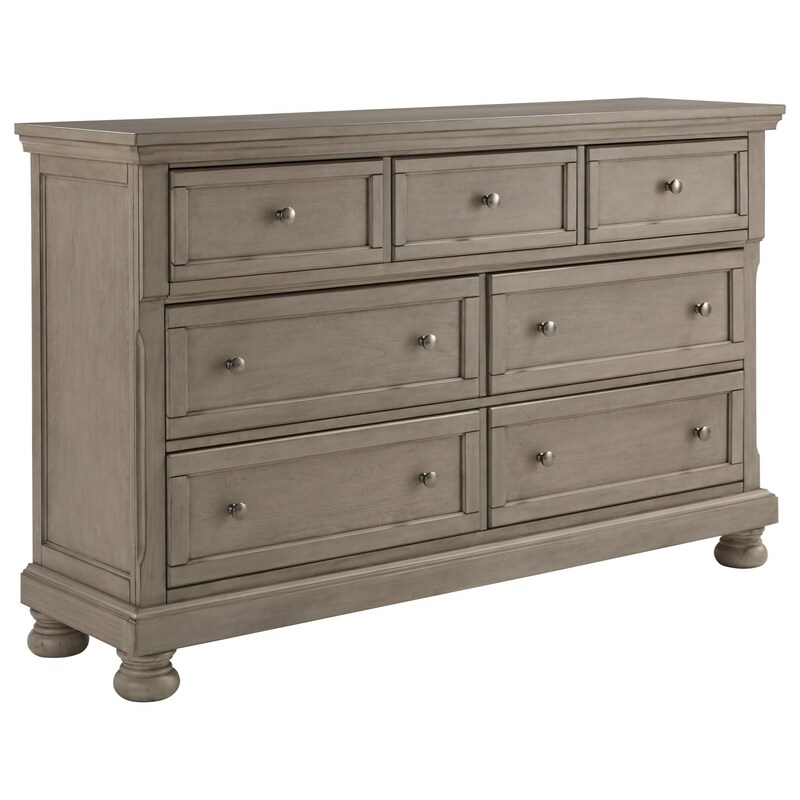 The Lettner Casual Seven Drawer Dresser by Signature Design by Ashley at Miskelly Furniture in the Jackson, Pearl, Madison, Ridgeland, Flowood Mississippi area. Product availability may vary. Contact us for the most current availability on this product. The Lettner collection is a great option if you are looking for Casual furniture in the Jackson, Pearl, Madison, Ridgeland, Flowood Mississippi area. Browse other items in the Lettner collection from Miskelly Furniture in the Jackson, Pearl, Madison, Ridgeland, Flowood Mississippi area.